SensoBaby’s classes, workshops and special events nurture the fun and wonder of family. 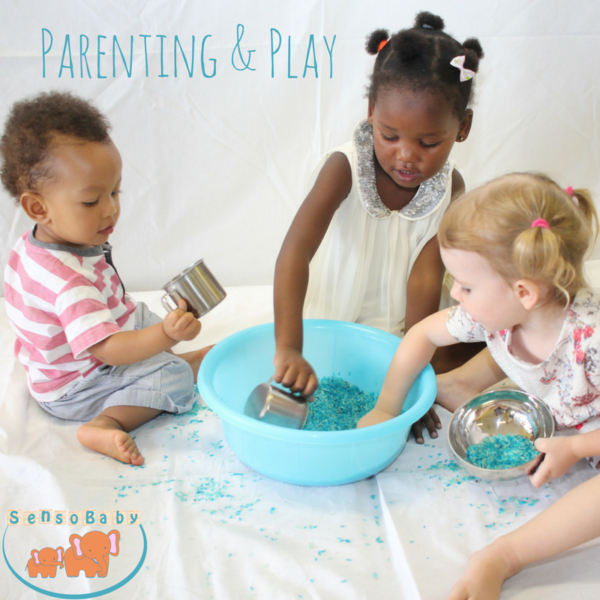 Founded in 2015, SensoBaby is an open hub that nurtures positive relationships through play and holistic development founded on international best practices. And enhance the bond you have with your child. SensoBaby contributes to REWA’s vision by providing holistic developmental activities for children ages 0-5 years and their caregivers. 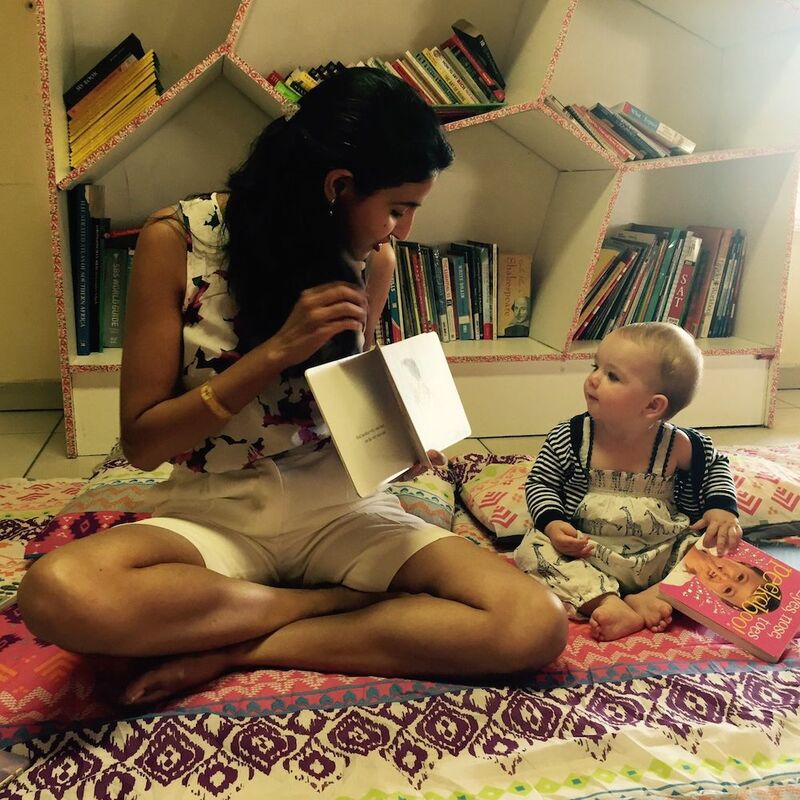 As an educational expert, Priyanka develops the SensoBaby curriculum in key areas including pre-reading and school readiness. And she supports parents and caregivers by delivering trainings on health, nutrition, and respectful parenting.